For 3/4"- 2" or 20mm - 50mm Spheres and Eggs. 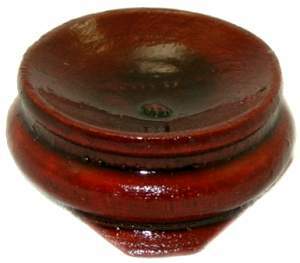 Versatile rosewood finish Oriental 1" & 1 1/4" wide wood ball stands. 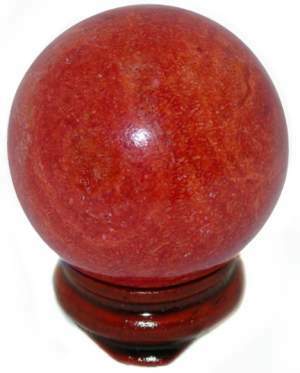 Great for small spheres, marbles or eggs. These stands hold 20mm or 3/4" to 50mm or 2" spheres or eggs.